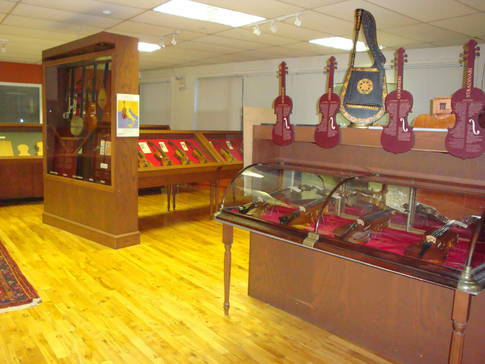 Jules Saint-Michel's violin-making workshop embraces each of the elements related to string instruments: construction, restoration, expert opinion, supplies, tools. 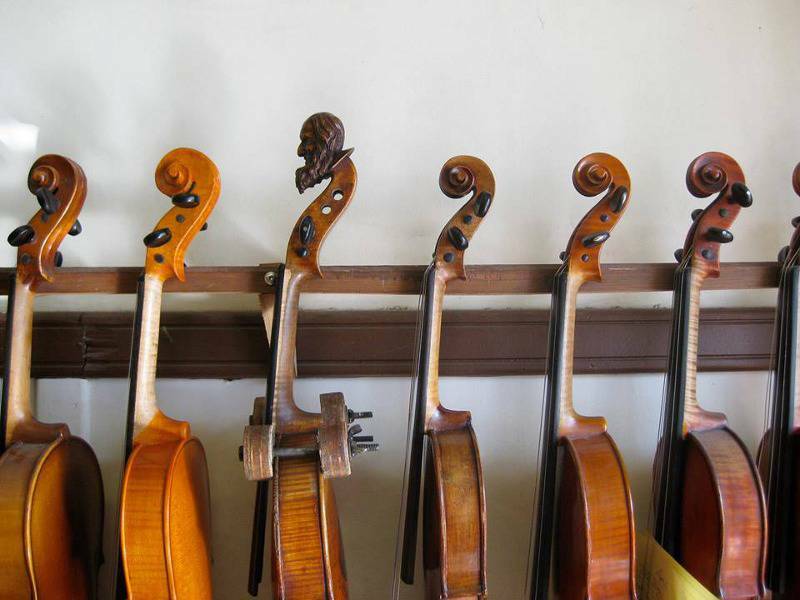 Discover the fascinating universe of a musical instrument whose form has remained unchanged for 450 years and which appeals to millions. 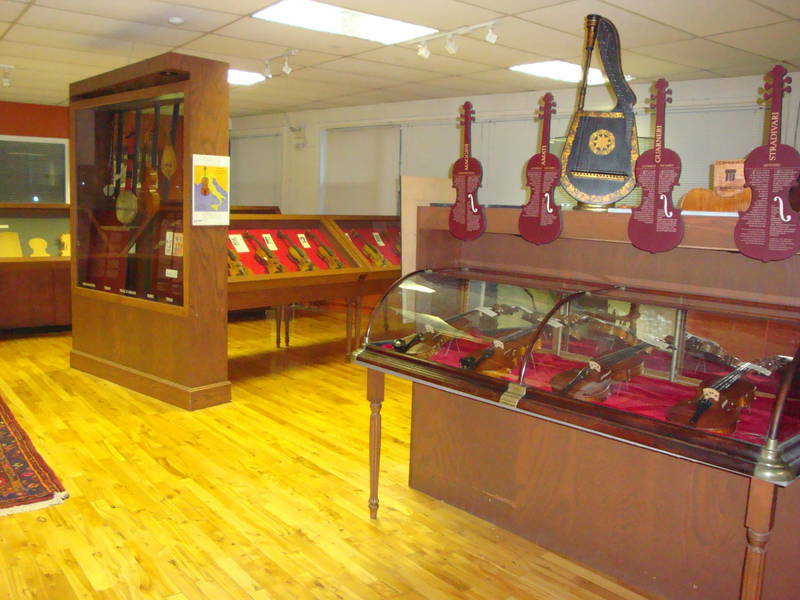 See a collection of rare instruments spanning various eras.